Flag Day - that American holiday that goes largely unnoticed - the step-child of the patriotic holidays, if you will. It's not a popular notion today to honor the American flag is it? And this is another reason I love homeschooling... we don't have to go along with popular notions about anything. We choose to honor our flag and honor our country and can incorporate that liberally into our children's home education! 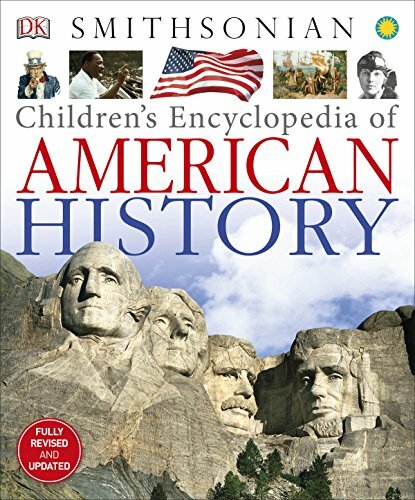 After taking our children to visit Washington, DC, it lit a fire in us to incorporate more patriotism into our homeschool. We do this through books, music, and now activities surrounding patriotic days such as Flag Day. Just as our Nation has a fascinating and embattled history, so does her flag. 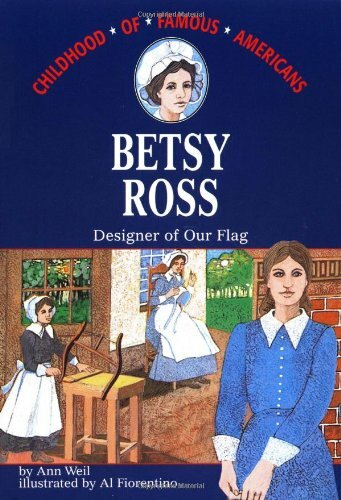 Most of us have heard of the seamstress of our first flag, Betsy Ross. We've seen the flag fly on the moon. And we've recognized its importance of a symbol of unity when we see it at half mast. 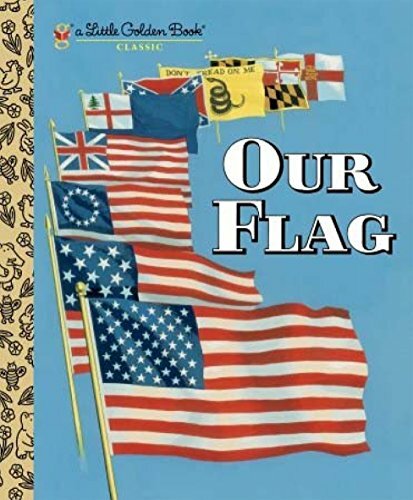 The colors of our flag were designated with the Flag Resolution of 1777. The color red in our flag symbolizes hardiness and valor. The white of the flag symbolizes purity and innocence. The color blue represents vigilance, justice, and perseverance. Old Glory was the actual name given to an actual single (and very large) flag, last displayed in 2006. 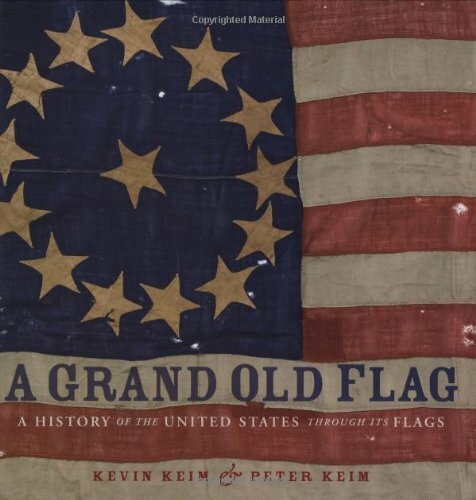 The Star Spangled Banner, written by Francis Scott Key, was actually inspired by a real flag. This flag was flown over Fort McHenry in Baltimore in 1814 during 25 hours of British bombardment. In 1777, a Flag Resolution was passed that gave us the American flag we recognize today, with the alternating red and white stripes. Of course, we would grow the number of starts represented as new states were born. Several individuals claim first rights regarding the celebration of Flag Day, but the first official Flag Day was established by President Woodrow Wilson on May 30th, 1916. June 14th, 1949, President Truman, via an Act of Congress, declared an annual National Flag Day. Flag Day itself actually falls as a single day within National Flag Week. From Flag Day, there are twenty-one days until Independence Day. This period of time is called Honor America Days. This period of time makes a perfect summer homeschooling activity with a done-for-you theme! 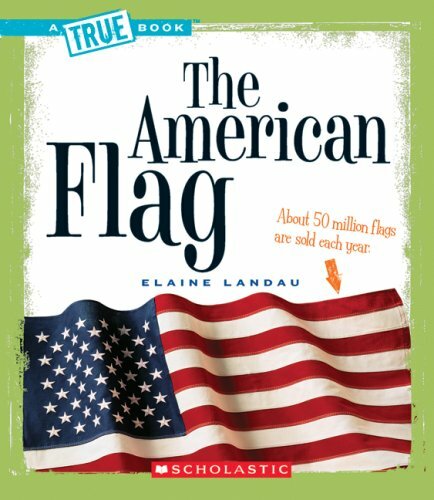 Following are 21 Flag Day and Honor America Days activities that you can use with your children. No planning in advance is really necessary, you can pick and choose which ones work best for you. However, if you choose to do something every day, your children (and you!) will develop a deeper respect for our nation's heritage and arrive at a new appreciation for Independence Day. These Flag Day and Honor America Days activities cover a wide range of ages and skill levels. You're the mom- you can choose which ones will work for you, and how to alter them for your own use. Learn how to correctly display the Flag. Learn how to fold the Flag. 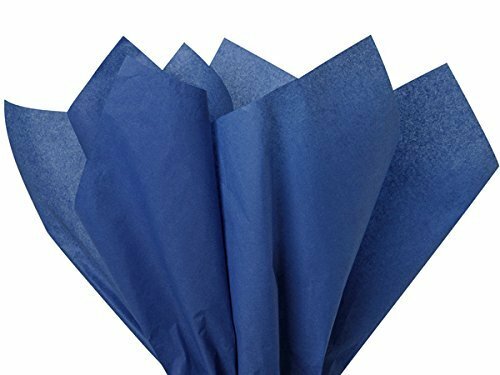 Research to find out the name of the type of study that is used to research flags. Do a word study on it. Make a Flag Day cake out of cupcakes or another trusted recipe. With parental guidance, research the internet to discover locations where the American Flag is flown 24 hours per day. Plot these on a map. 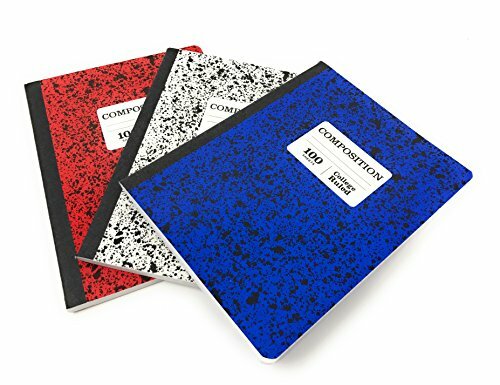 Record any insights from your research in your notebook. 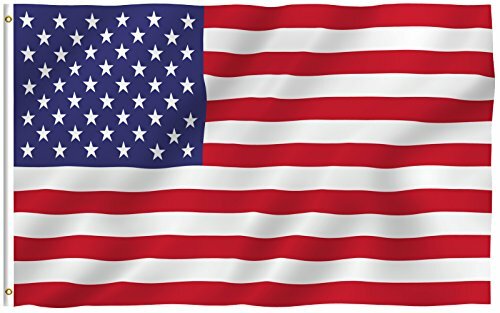 Color a picture of our Flag. You can choose from many variations during its development. Watch Red Skeleton's meaning of the American Flag on video. 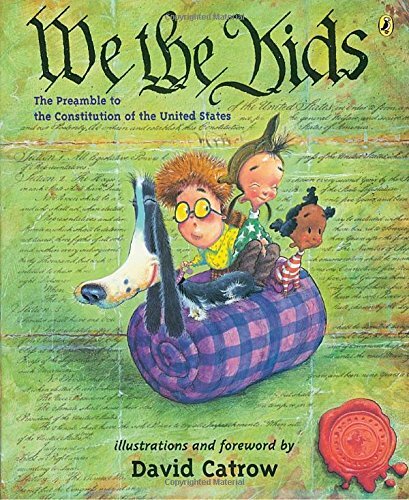 Memorize the Preamble to the Constitution. Make a patriotic pin wheel. 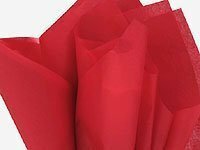 Make a tissue paper flag. Choose a word search or vocabulary printable on Flag Day. Enjoy some red, white, and blue popcorn. Research and plan a visit to a parade honoring the Flag or our Nation. Enjoy an outdoor BBQ with patriotic decorations. Interview a veteran and ask them about a memory they have about the flag. Plan to attend a fireworks celebration. Visit the National Museum of American History's website for a fun quiz on the Flag. How many stars can you collect? 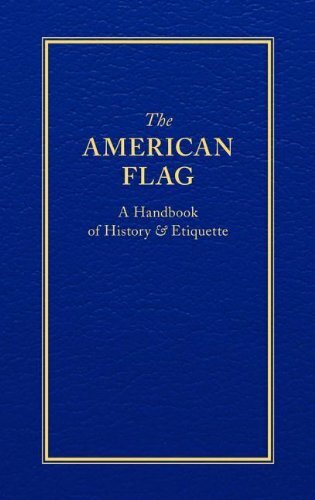 Create your own glossary of flag terms. Enjoy honoring America with the SQUILT Summer Music Appreciation series! However your family decides to celebrate Flag Day, it can be a fun and enjoyable kick-off to summertime! Without any digging around on the interwebs, you might be led to believe that St. Patrick is merely a mythical creature who bestows candy and gold at the end of a rainbow. Do you see St. Patrick as a Santa Claus that comes at the beginning of Spring? Well, hold on to your Lucky Charms! We're about to discover the truth about the person behind St. Patrick. Story in our homeschools is such a powerful teaching tool! Patrick, which was his name long before saint was placed in front of it, was not Irish by birth at all. He was probably Scottish. 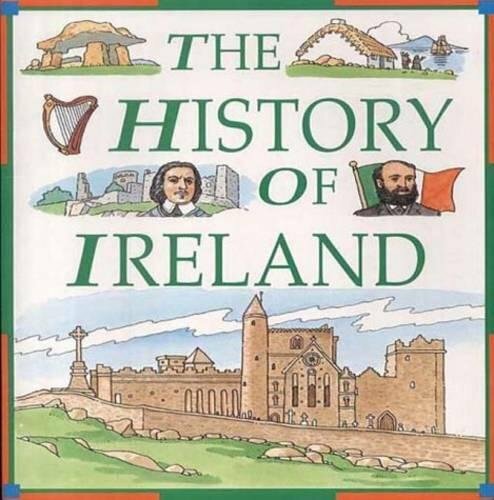 Can you imagine all of the St. Patrick's Day parades if St. Patrick was identified by his birth place rather than by the land he grew to love and represent? He was likely born to Roman parents who were pretty well-off, or so the story goes. Which always begs the question, "How in the world did he get taken into captivity?" But, he did. He was only 16 years old. And it was the Irish marauders who were his capturers. The rest of his story reminds me of the story of Joseph and his captivity into Egypt. Patrick's story became one of a God of Providence, and one where we see God with a bit of a sense of humor. 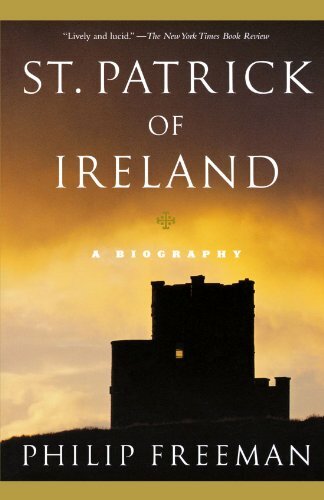 Patrick was sold by the Irish mauraders to a Chieftain and tended the chieftain's flocks. During those long days, God got a hold of Patrick's heart. Patrick recounts in his memoirs, called Confessio, that "and His fear increased in me more and more, and the faith grew in me, and the spirit was roused, so that, in a single day, I have said as many as a hundred prayers, and in the night nearly the same, so that whilst in the woods and on the mountain, even before the dawn, I was roused to prayer and felt no hurt from it, whether there was snow or ice or rain; nor was there any slothfulness in me, such as I see now, because the spirit was then fervent within me." We can surmise that Patrick must have heard the Gospel before his captivity, but in truth, he could have heard it after. It's still the beginning of our story. I hope I don't ruin your day by telling you, there's no such thing as coincidence. God is sovereign over every little detail. This includes Patrick's captivity, who he would serve, and what he would learn during that time. God has this habit of setting people apart for a time in order to prepare them for something big. Let that be an encouragement to you. Patrick could have laid down in the fields of his master and threw a pity party. He didn't. The Holy Spirit worked on him. As Patrick opened his heart to the Lord, God gave him what I believe to be a supernatural gift of language. In just six short months, he mastered the Celtic language. If you're likely a Roman by birth or Scottish, Celtic or Old Irish isn't the easiest thing to learn. Modern-day missionaries go to language school for one-year minimum in order to learn a language. It then takes total immersion into a new culture to begin to master it. But, Patrick mastered the Celtic tongue in six months. God was preparing him in His own missionary school. And as the order of Providence often goes, Patrick was also blessed by God with the gift of place. This is when the Lord puts you someplace for his purpose you wouldn't otherwise go. In Patrick's case, it was being placed as a servant or slave to a master who was a Druid priest. God equipped this man to be a missionary to a people of a foreign tongue, in a foreign land, with a foreign religion. But, Patrick wasn't a saint yet. He escaped his master and headed towards a ship to carry him back to Britain. As the gifts and callings of God are irrevocable, so God would continue calling. And Patrick would eventually listen. Patrick would return to his homeland, but this time he was on a mission to serve God. As Providence would have it, God placed other missionaries in his path. A missionary, also known in Christian history as St. Germain, would help grow Patrick's understanding of service to the Kingdom of God. God would call Patrick back to Ireland. But, in the days of the early church, the Bishop had to recommend you to the Pope to begin your mission. While awaiting his commission to the Irish mission, Patrick studied the Scriptures and prepared himself continually. Shortly before the Pope's death, he commissioned Patrick, named Ireland's apostle, to the land of Ireland. Now, all the preparation God had accomplished in Patrick beforehand would come full-circle. In today's culture, we're often given recounts of Christianity that show our faith as one of warring conquest. But, the truth is, Christianity won the world over because it's a story of Truth. Patrick would share the Truth story with the pagan Druids, at great risk to his own life and those of his companions, because God had given him a mission of Peace. When the opportunity presented itself, Patrick stepped forth from obscurity to set a people free from superstition. Tradition and history tell us that Patrick defied an edict requiring all fires throughout the land to be extinguished until a signal blaze was given from the royal mansion. Patrick stepped forward at a place called Slane, and lit the Easter fire. Yes, that was the date, Easter in the West. Now, imagine with me for a moment you're the Royalty in this situation. You've given your word and expect it to be obeyed. And what do you see? Opposite your own mansion, a fire is lit. Curiosity probably quickly turned to rage. Who was this? Who did they think they were? If you're Patrick, your heart is probably beating out of your chest. You can hear your enemies swearing against you. They knew that if the fire wasn't extinguished, and Patrick along with it, their hold over the people would be lost. And though every attempt to extinguish the fire was made, it would not be put out. Patrick's time among the people of Ireland, teaching and discipling them in the Truth of the Christian faith would result in a mass conversion of the Irish people. It is said that by "faith and prayer" Patrick won over Ireland. Truly, his mission of peace, the Gospel of Peace, won over the people as it had won over Patrick years before. With openness to the Christian faith now available, the missionaries were able to reach more and more people. 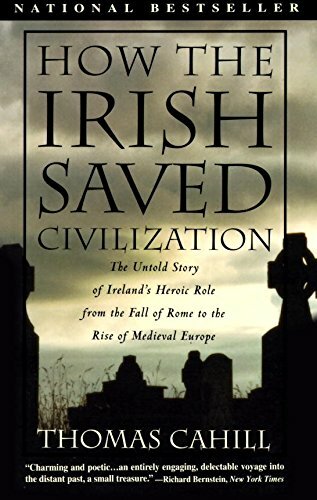 To understand the powerful effect Patrick and the missionaries had on the old superstitious ways, you'd have to understand their deep love of God and for the people of Ireland. This poem by Patrick, we'll now call Saint Patrick, can give you a glimpse of the man himself, Ireland's Apostle. Notebook about Patrick and other famous people from Church history. Read the story aloud. Identify new people, places, languages, and ideas and make a list. You can create a research paper from very basic to detailed. Create a timeline of events for Patrick. Create a bigger timeline for Church history and place Patrick's lifetime within that timeline. 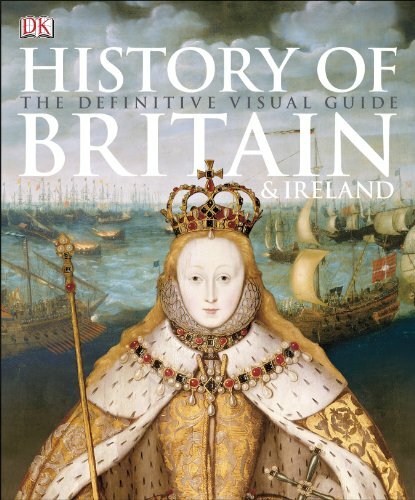 Look up the type of government that changed for the Irish people with the advent of Christianity. 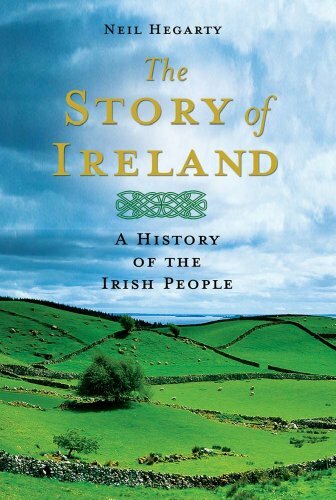 Ireland is also known as the world's first republic. Discuss why this might be. Have a Saint Patrick's Day that honors his work. Instead of dressing up in green and pinching those who aren't, think of ways you can use the gifts and callings God has placed on your own life to further the spread of the Gospel.